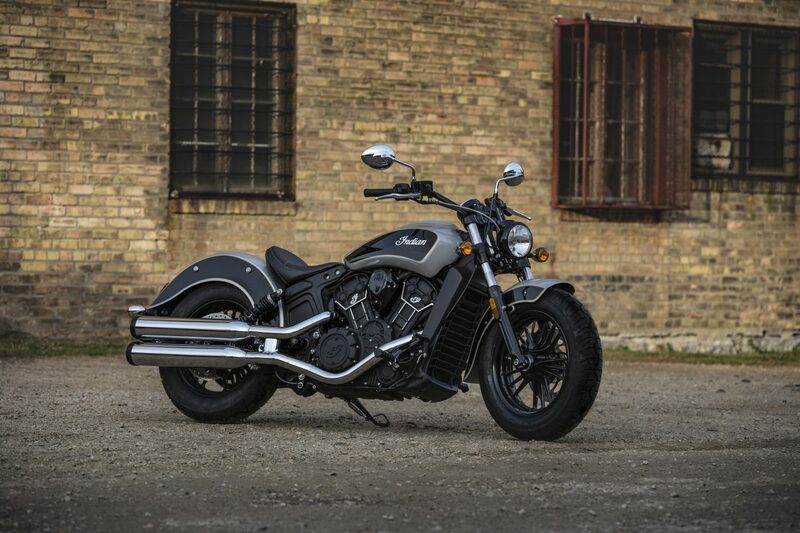 For 2017, the Scout Sixty returns in all its glory, encouraging riders to “Start Their Legend”. 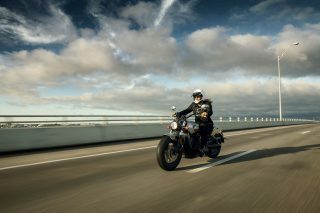 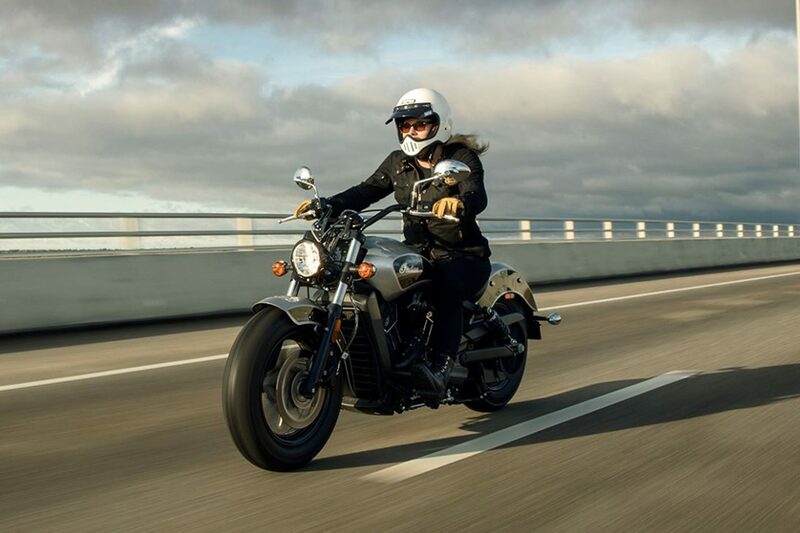 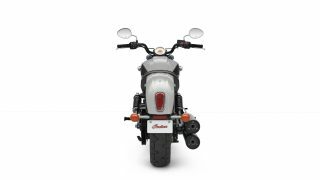 Scout Sixty is offered at a very attainable starting price of €11,990. 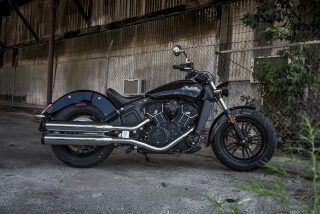 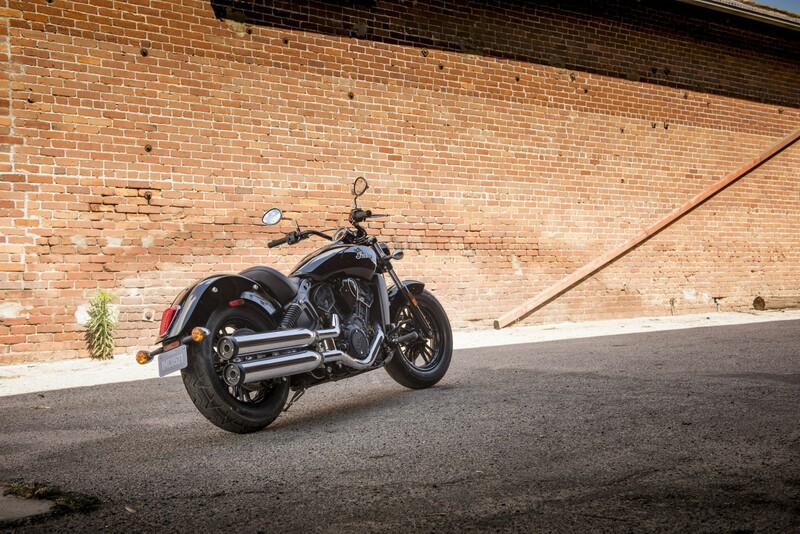 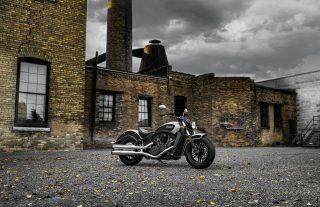 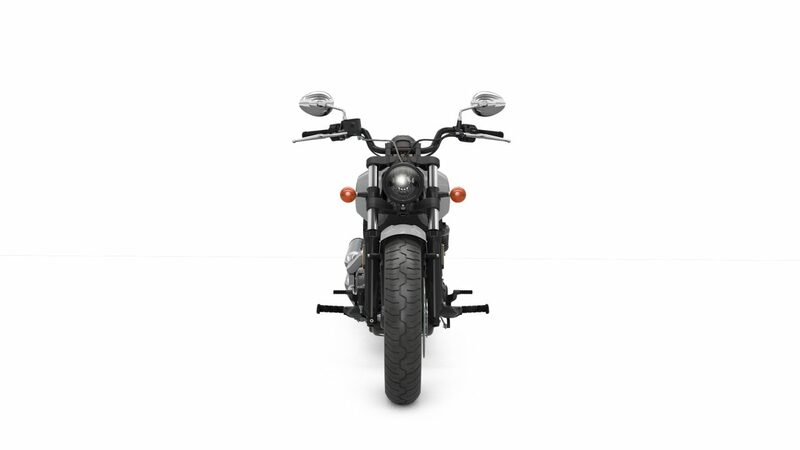 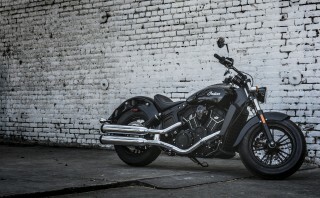 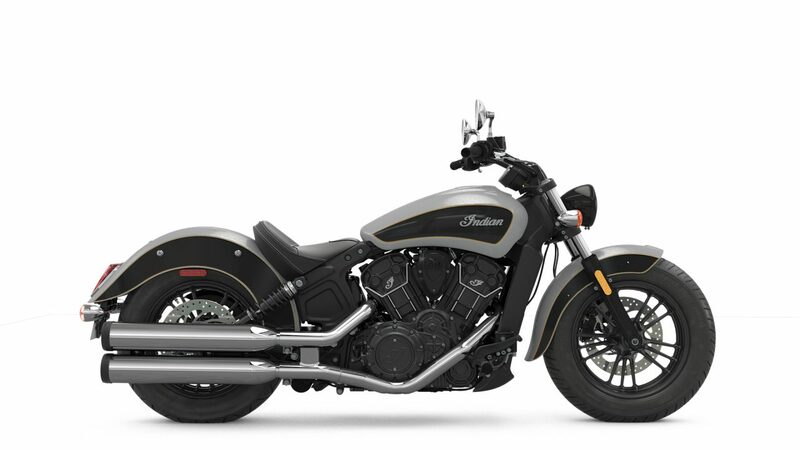 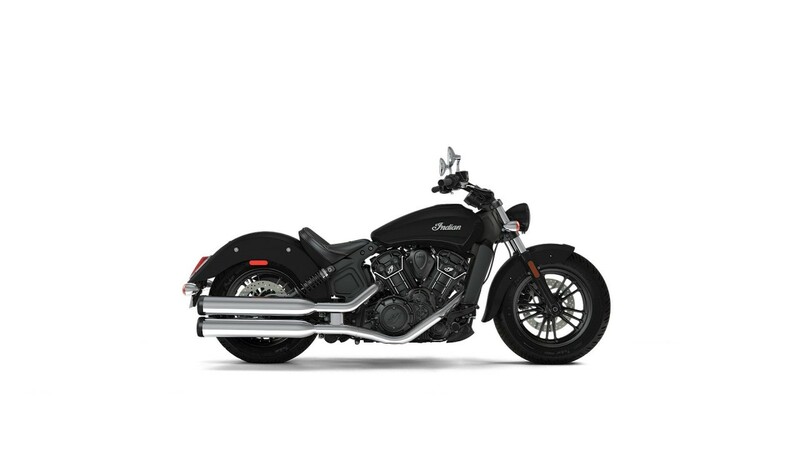 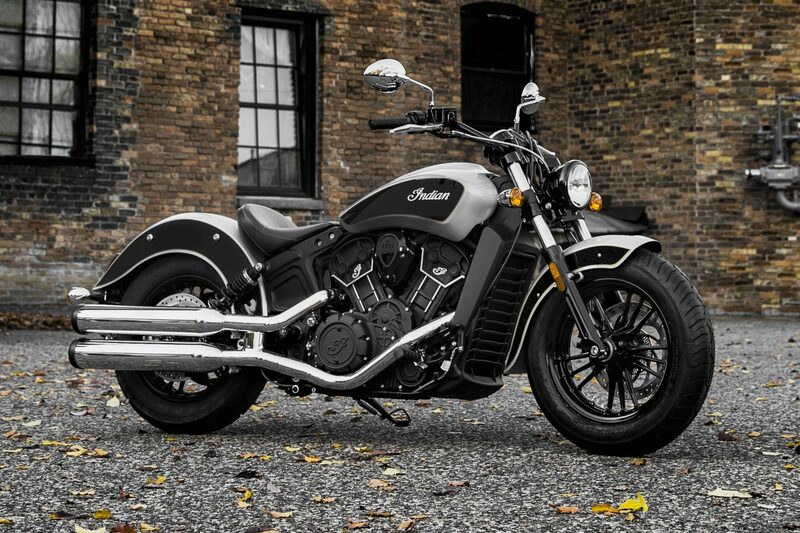 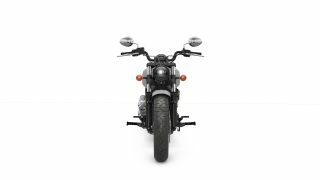 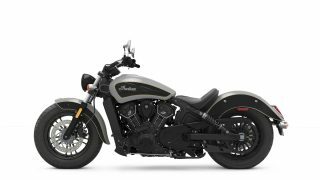 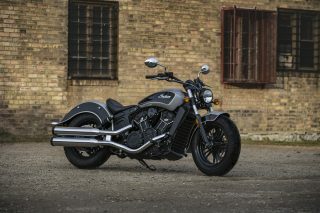 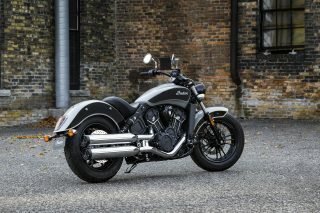 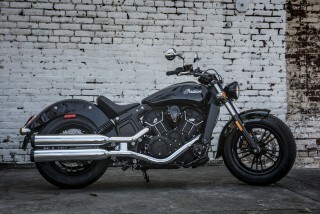 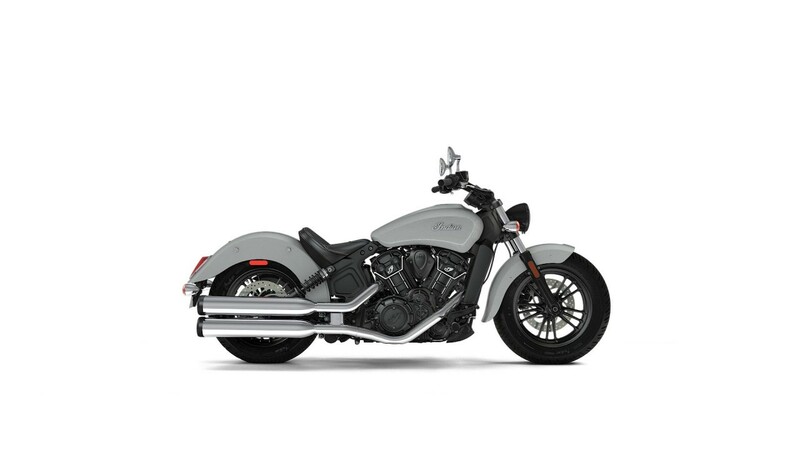 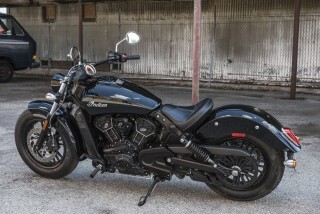 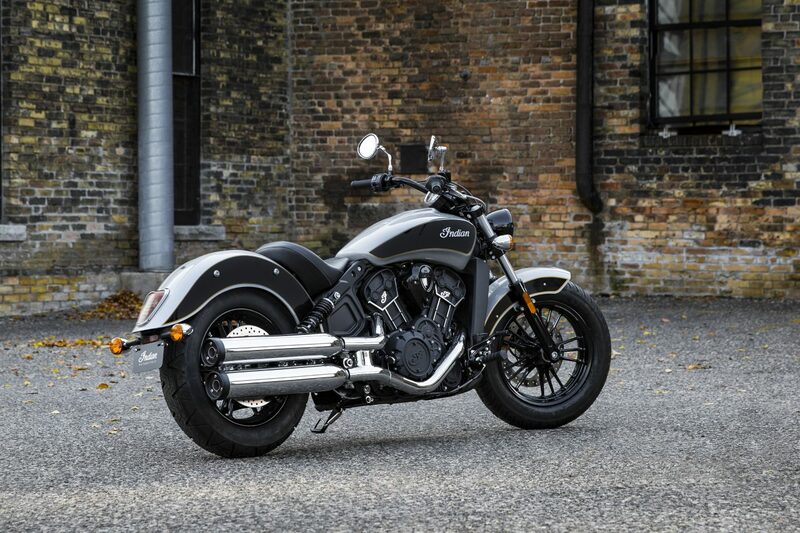 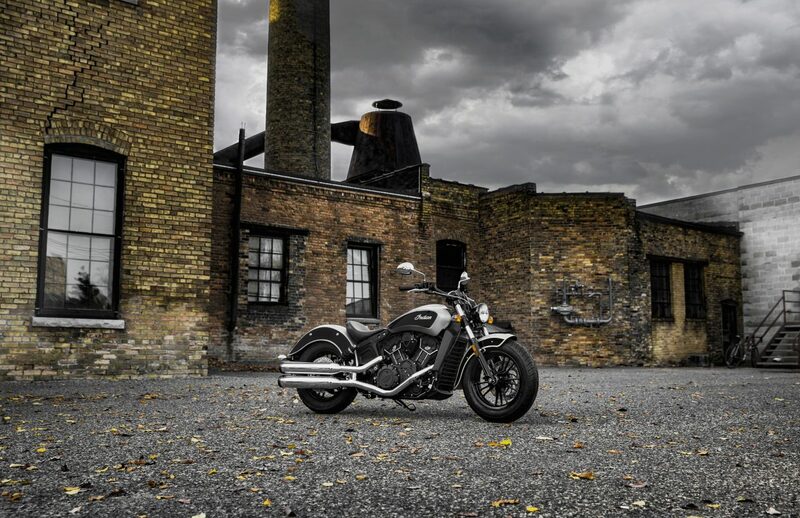 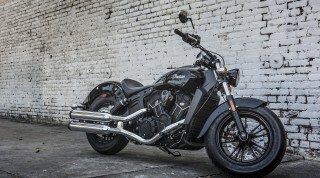 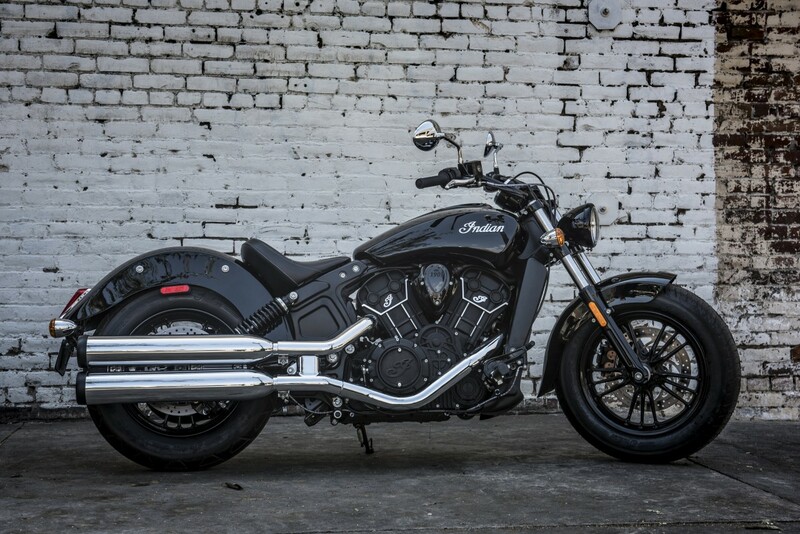 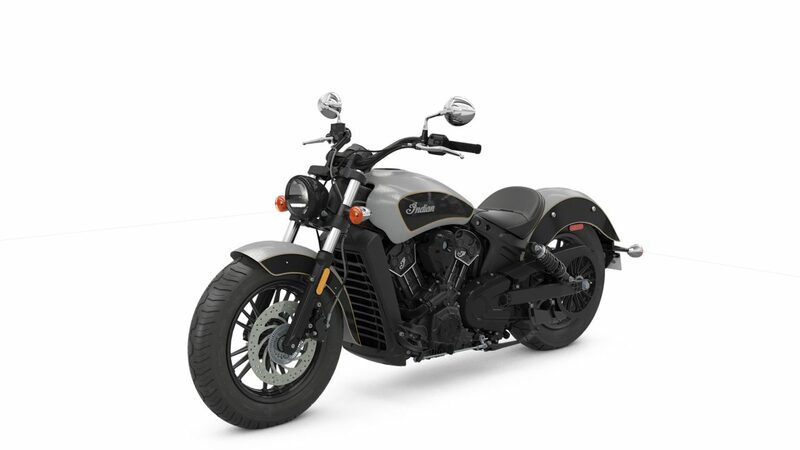 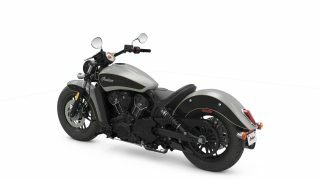 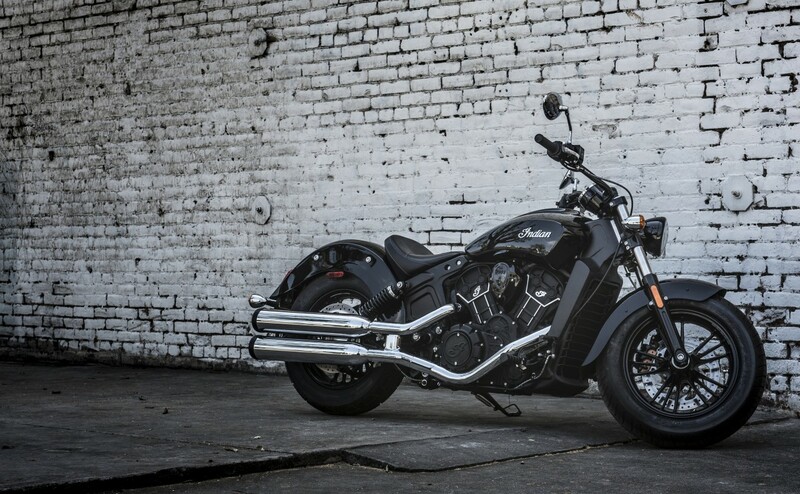 Powered by a 60 (sixty) cubic inch engine with a 5-speed transmission, this is arguably the best mid-size cruiser to buy in motorcycling today.